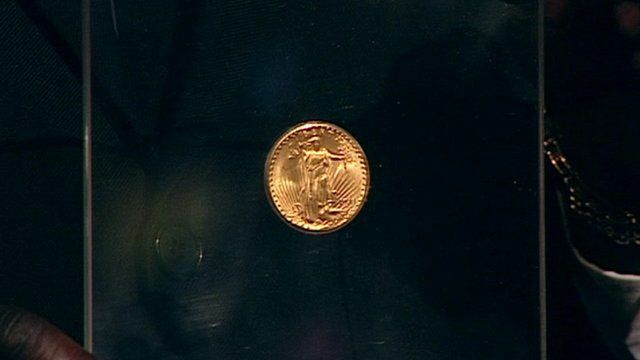 The world's most expensive coin is going on display in London at the Goldsmith's Hall, as part of a high security tour around Europe. The 1933 Double Eagle coin needs three security guards to accompany it wherever it goes. Curator Karen Lee told Breakfast that the 1933 coin was never supposed to make it into circulation, which is why it is so rare.